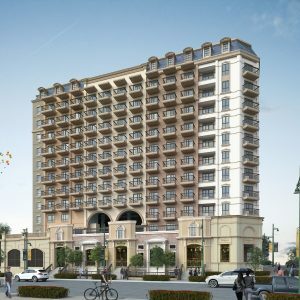 Megaworld Projects in Makati, Pampanga, Entertainment City in Paranaque, Cubao and Eastwood City. 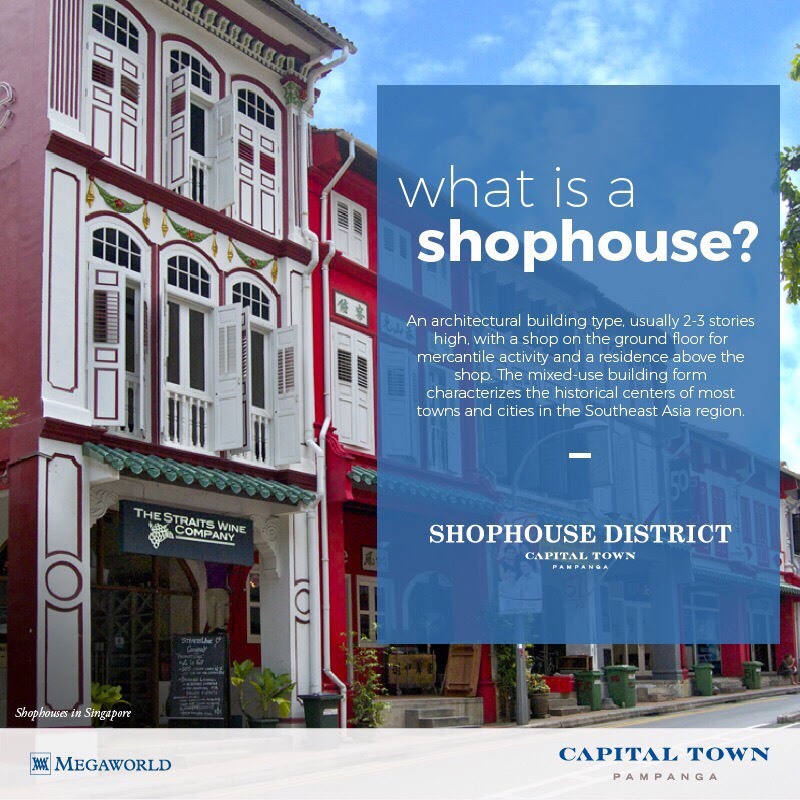 You can choose from Pre Selling, Ready for Occupancy, Commercial space and even Office space. Low Down Payments for RFO units, No Down Payment Terms and Customizable terms for our Pre Selling Megaworld Projects. Excellent After Sales services from your agent Mr. Jenell de Guzman who will be more happy to answer and address all your concerns with our Megaworld Projects. If you are thinking of investing in a property, you are in a right place. There’s plenty of options that you can consider for the unit that you will purchase you can either rent it out and let your tenants pay for your amortization, you can also sell it in the future after the price have increased, another option would be hosting it for AirBnB or other external parties who can manage your unit for short term stays. Let us help you with this. Contact us now! Vion Tower, your future ready home. 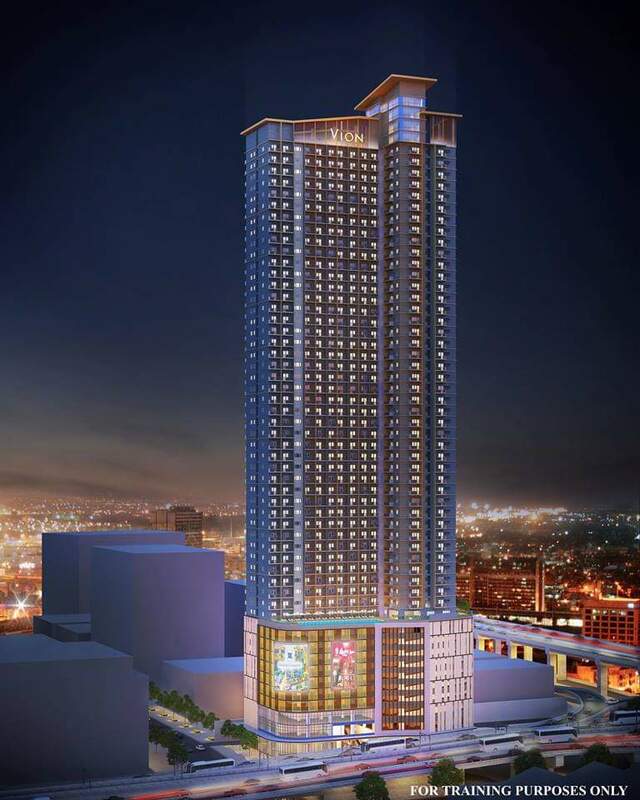 Latest MAKATI CONDO FOR SALE by Megaworld Corporation. Strategically located in Magallanes Makati EDSA. Close proximity to BGC, Pasay, Entertainment City and of course Makati CBD. NO DOWN PAYMENT! Starts at P20,000/month. 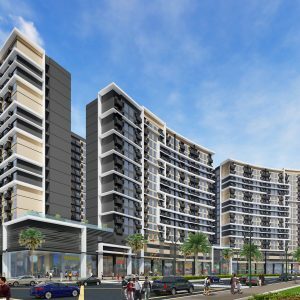 Get a chance to live in Legaspi Village with Greenbelt Hamilton 2. Avail our rent to own terms with 10% Down Payment to move in. Only (3) three units of 2 Bedroom unit with a size of 62.5 SQM are left. Invest now! 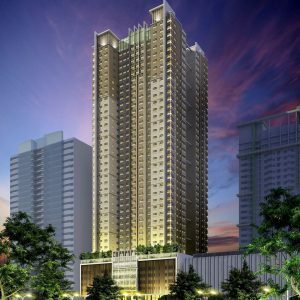 Pre Selling Condo Pasay Entertainment City and beside Okada. Project turnover is on 2023. Premier location don't you think? 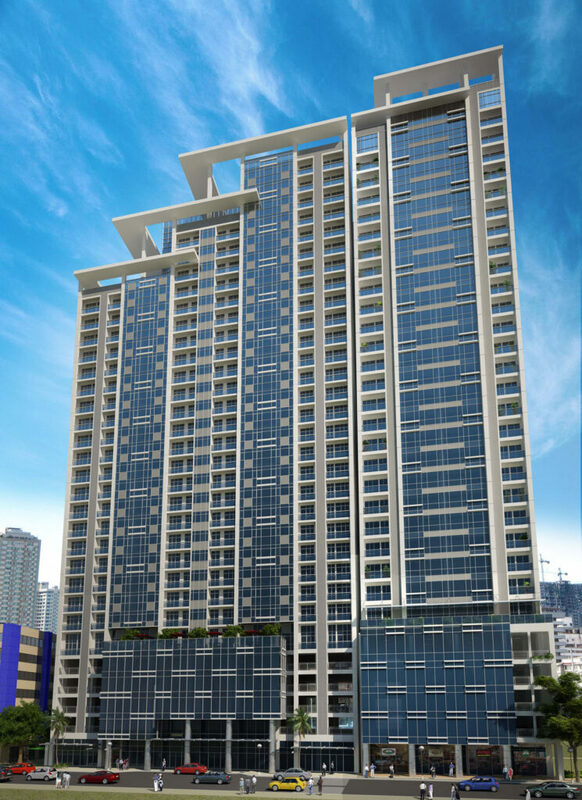 Pre Selling Condo in Makati West, near RCBC Plaza and City Gate. Turnover on 2021. No Down Payment Terms Available.